Saw this one to me of my friend . 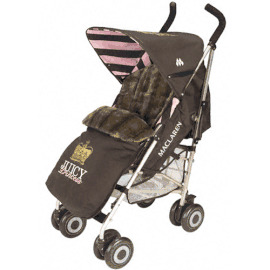 Me and my husband is planning to have another baby and hopefully it is a girl and I so want this stroller . I love juicy couture ! Hope they are going to make more of these . I absolutely love this stroller. It's so beautiful! 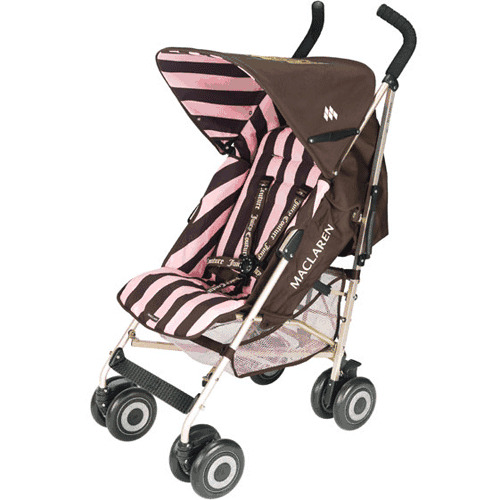 It's everything you want in a stroller. It's pricey but worth every penny. Already got Stokke stroller. 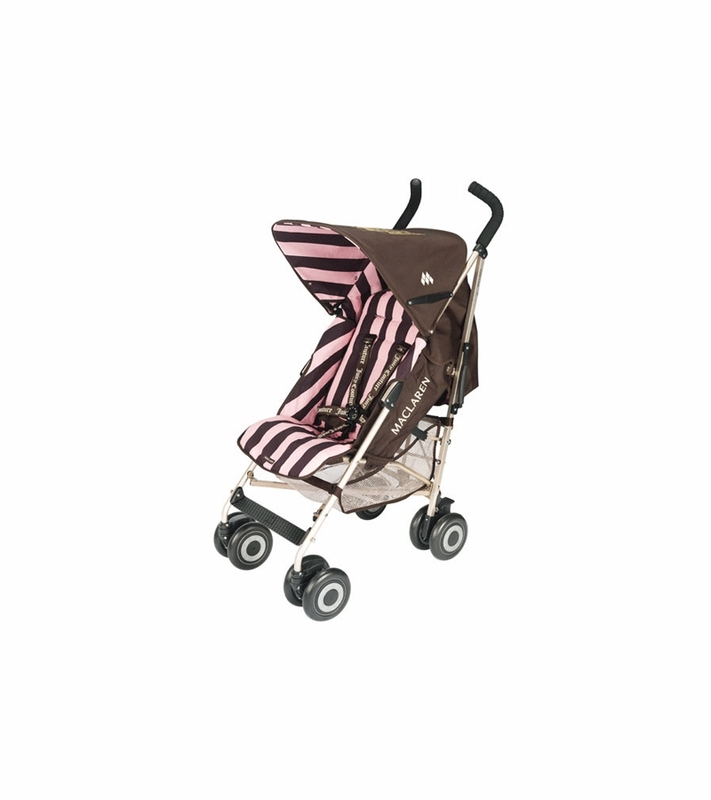 This one is very cute, light and easy to set up - which is a good sub for stokke. Go well with Juicy foot muff. Recommend to many friends already. Unfortunately we do not ship internationally, sorry.